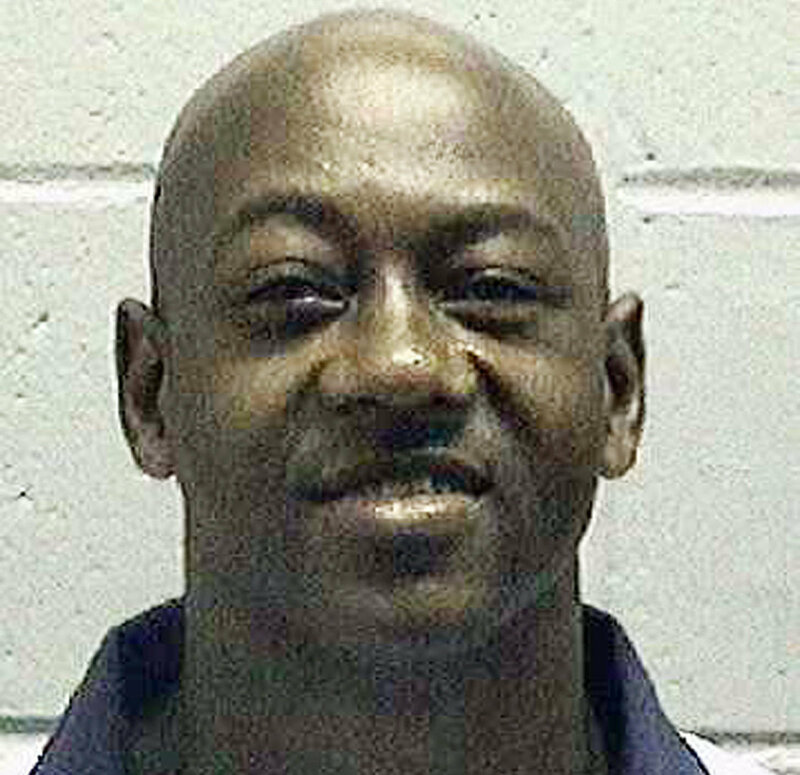 With Monday’s US Supreme Court ruling of 7-1, the 1987 murder conviction of a black death-row inmate from Georgia, accused of killing an elderly white schoolteacher, has been overturned. Timothy Foster, 48, was convicted of burglarizing and sexually assaulting 79-year-old schoolteacher Queen White, before breaking her jaw and strangling her. Foster’s conviction has now been thrown out, and, after almost 30 years on death row, he may be granted a new trial. Justices found that, at the time of the original trial, prosecutors had purposefully and illegally excluded black jurors from the case. Four potential black jurors were excluded from serving on Foster’s case, leading Foster to be sentenced to death by an all-white jury. Foster has never denied killing White, but his lawyers raised arguments over the original jury selection, and were not successful. Evidence of jury tampering wasn’t available until 2006, when Foster’s lawyers were able to obtain the prosecution’s jury selection notes under the Georgia Open Records Act. These notes showed that potential jurors were chosen based on race. Foster’s legal team claimed that the prosecution’s tactics had "an explicit reliance on race," for their success. His conviction came after a 1986 Supreme Court decision declaring it unlawful for prosecutors to exclude jurors on the basis of race. This decision sprang from the 1986 Batson vs. Kentucky case, where prosecutors used peremptory challenges to exclude four black jurors from the jury pool. The defendant, James Kirkland Batson, an African-American, was charged with burglary and receipt of stolen goods, and claimed that his Sixth Amendment rights, to a fair trial by an impartial jury, were violated. Stephen Bright, one of Foster’s attorneys said, "They have to scrutinize the reasons that prosecutors give and that they can't just give them at face value because if that is going to happen then this is going to continue from now on." Bright also said Foster’s case is one of many where people have been denied a fair trial because of racial bias in the jury selection. "What we've seen since the case was decided is that that prosecutors continue to strike African-Americans, Hispanics from the juries and then just make up reasons, as long as they're not race reasons," he said, adding, "What we really found was an arsenal of smoking guns." Justice Clarence Thomas, the only black judge on the panel, was the sole hold out in the recent decision.